Welcome to KaBOOM! 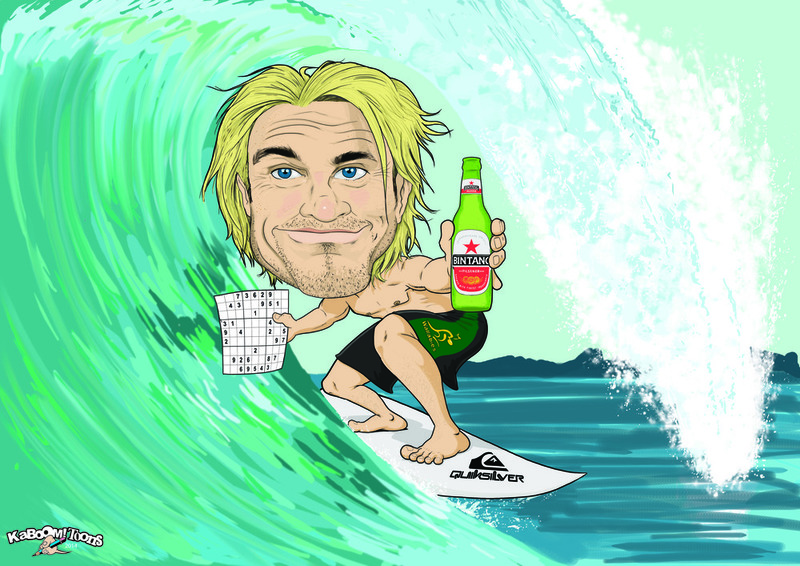 Toons, Jason Trevenen is a Perth based freelance artist, creating Cartoon Illustration work and designs for a range of clients as well as commissioned and 'Live' Caricatures. This online portfolio has a sample of the range of Jason's work. 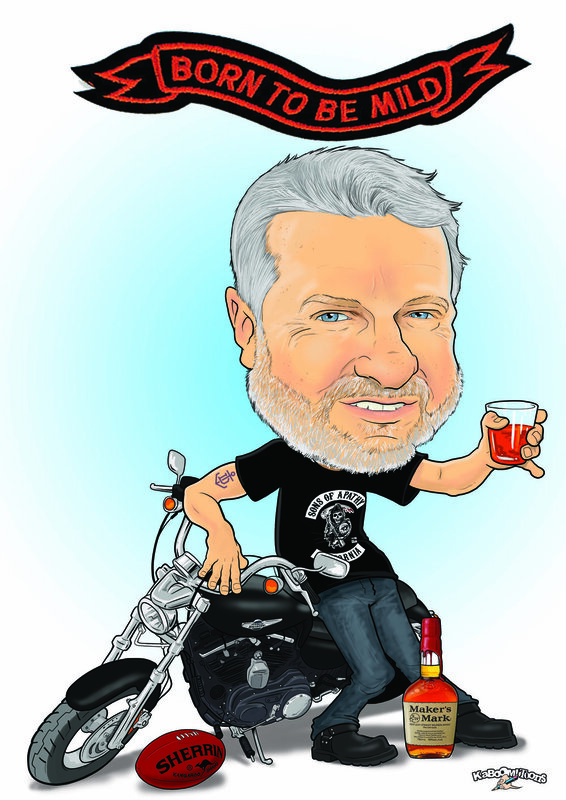 Corporate Work, Book Illustration, Character Design and more. 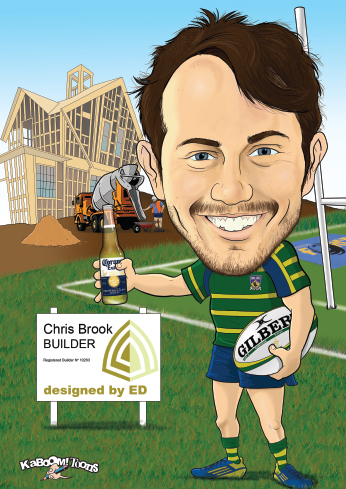 Here is a sample of work including Corporate presentations and Illustrations, Character Design, Book and Random clientele Illustration work. Commissioned to redesign the 6 Yowie characters from the early 90's. They have been revamped for a new generation by the Yowie Group which is breading into the US confectionary market and here in Australia..
KaBOOM! Toons conduct incursions within schools, helping to teach to students of all ages basic cartooning and drawing principles as well as helping develop artistic skills they may already possess. KaBOOM! Toons incursions uses templates designed to help students begin their illustrations. Jason explains how shapes, planning, proportions and posing are all skills needed in creating a good illustration, whether it's designing character faces and expressions, drawing people in motion, designing alien monsters and spaceships to drawing your favourite animal. Below is Jason designing some Character heads using different shapes with a FACES template that the students would use as a starting base in creating characters in the classroom workshops. 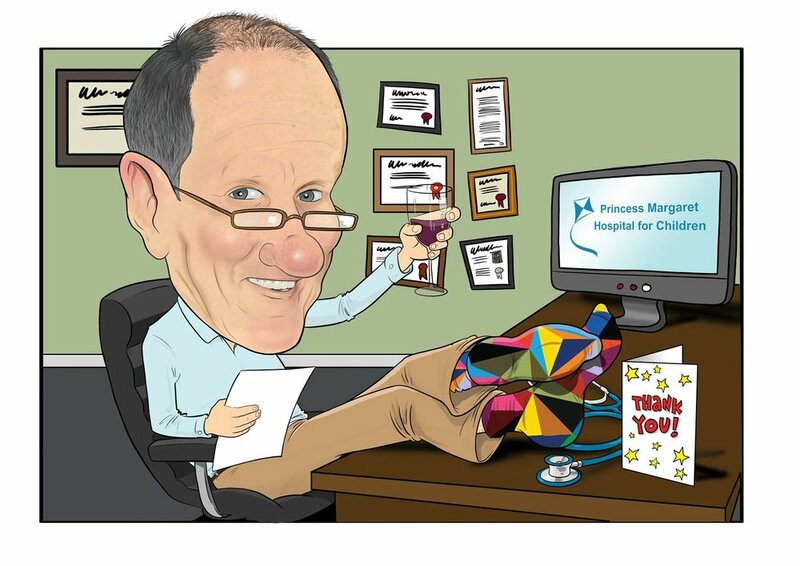 A Caricature is a great Birthday or Christmas gift for someone who has everything, someone who is retiring, leaving or reached a milestone within your company. 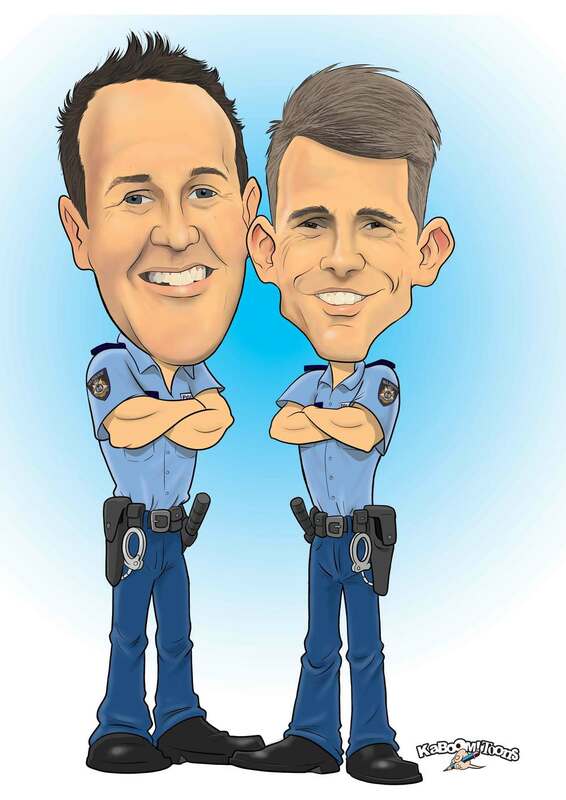 Why not get a Caricature of them for a fun gift you won't get anywhere else.